"CONCORDE PLACE" First time on the market, very spacious 3 bedroom, 2 bath townhome in well maintained building. 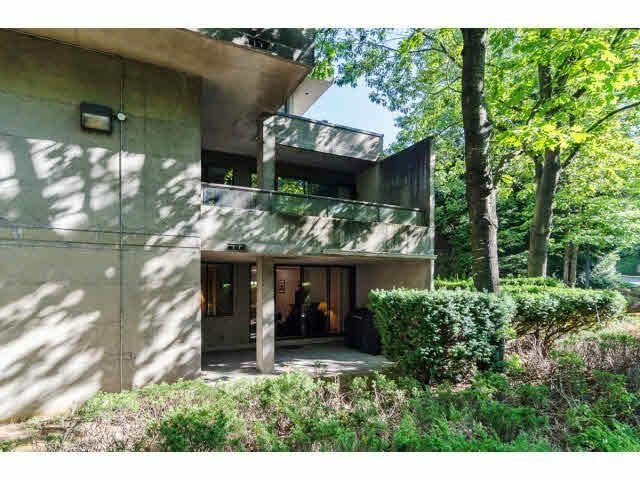 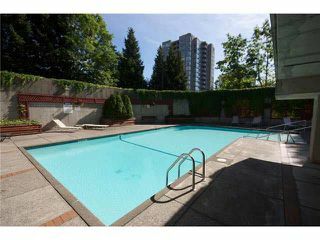 This corner unit is facing South, very bright with a spacious covered balcony, generous kitchen, insuite laundry. This unit includes 2 parking stalls & storage locker. 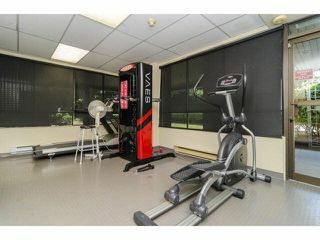 The complex has great facilities: outdoor pool, gym, hot tub & sauna. 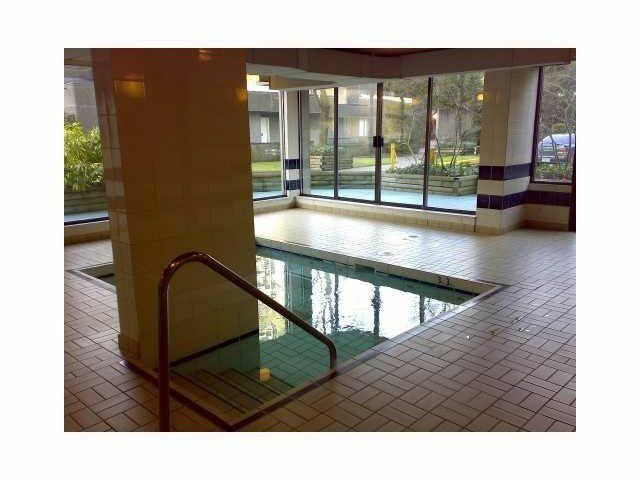 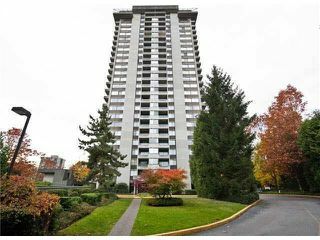 Just steps to Loughead Highway, Sky train & school. Great home for a large family and investors! Open house December 7, Sunday 2:00 to 4:00 pm.